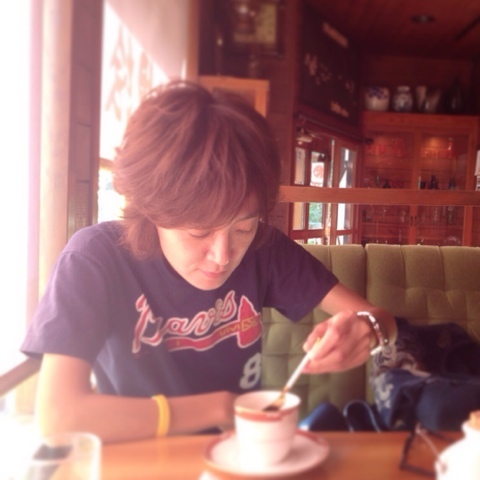 Morning Toast in spite of The 15:00pm.Maybe,it’s the Branch for me^ ^. 【古瀬陽子ライブ in 大阪】 SOLD OUT!!! 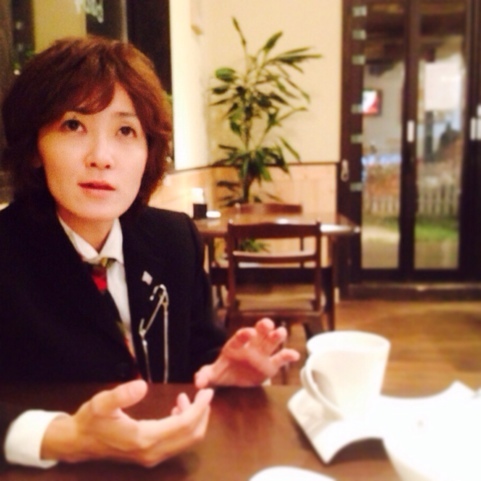 Robert’s Coffeeにてサテライト御観覧可能。Ustream又はTuneIn(アプリ)にて全国・全世界視聴可能。You can listen to it all over the world. 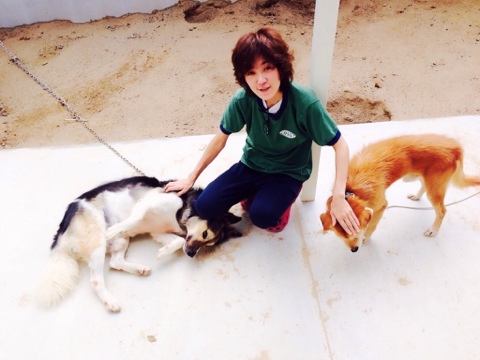 There’re two dogs that are named “Kotaro” &”Taro”.They’re so lovely.I do hope findinding the way to be happy.